Elements (Kindle Ed.) 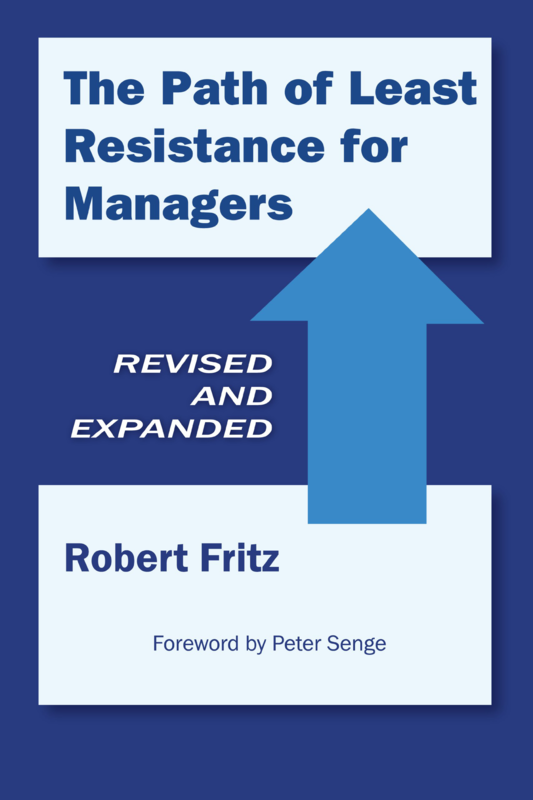 – Robert Fritz Inc. 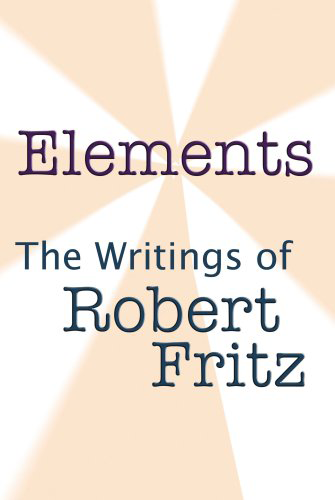 Elements: The Writings of Robert Fritz (Newfane Press) contains over 50 of Robert’s newsletter articles, writings from other publications, and even a short Christmas story. 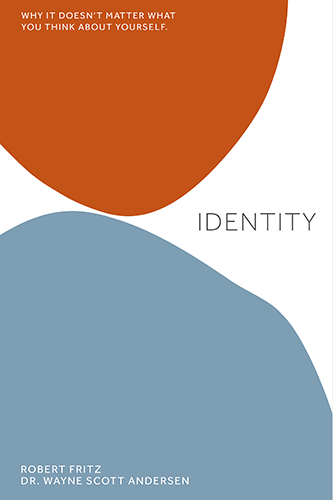 This collection of essays, most of which originally first appeared in newsletter form, can be thought of as if they were little charms, meant to capture the light in just the right instant of brightness, reflecting a thought or two that may give the reader a moment of delight, pleasure, or hopefulness. 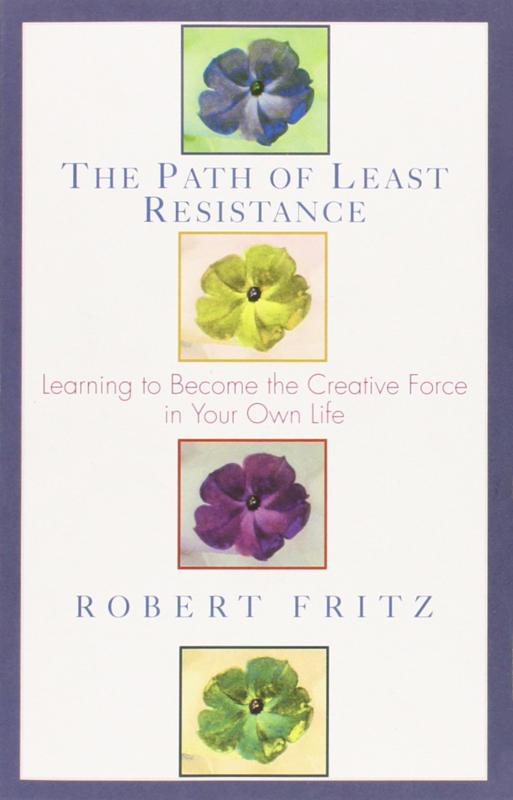 Here is Robert’s preface: The book is designed to be dipped into randomly. Just fan the pages, and stop wherever your fancy takes you. There is no particular logic to the order of topics. They are not arranged chronologically, or by subject. The order is almost as random as we hope the reader will be in picking and choosing which one will be read next. There are more than essays in this collection. The topics range from events, films and books, practical advice, lofty thoughts, human relationships, and life in its many manifestations. All of the essays concern the creative process in one form or another. When I write these types of essays, I have two things in mind, call them goals. One is that I would like the reader to be uplifted by the experience. Now, I am not talking about inspiration, per se, but rather that he or she will find something that enables the soul to find greater expression, the human spirit to reveal itself more definitely, and the mind to confront new and, hopefully, interesting ideas. The other goal is to say something worth saying, something that has not been said before, something that is worth taking the time to consider. 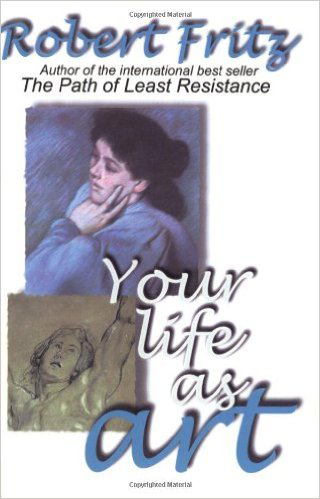 There is a common thread throughout the book, and that is that we are in a life-building process, sometimes directly, but more often, indirectly. I like that these essays are short. They can be read in minutes. To me, they are like little musical etudes, little studies on a theme. They are meant to stand alone, each its own composition, each its own little universe. I must tell you that I like dipping in to this collection myself. Often I am surprised by what I have written, because I forgot I had written it. Often I am enriched by an idea, or a turn of phrase. I often feel more focused and in a better position to create my life than I was just before I happened on one of these essays. I hope you have a similar experience.